Meet employers from the food services, hospitality, landscaping, retail, security, financial, health, manufacturing and agriculture sectors and hear directly from employers about job search and interview tips. Make sure to bring your resume! 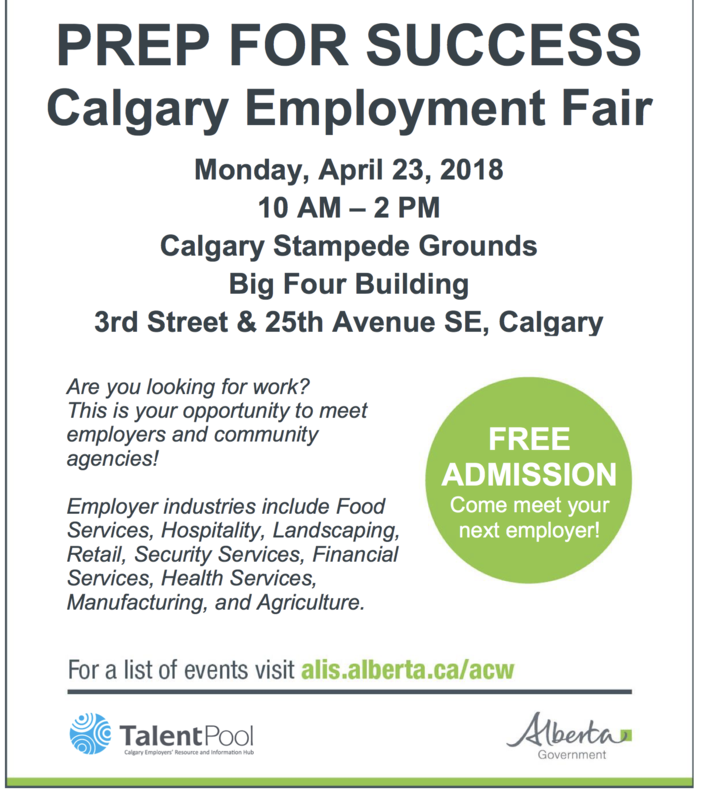 Talent Pool is hosting this job fair on behalf of the Government of Alberta.